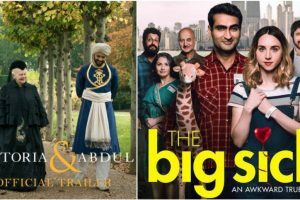 Continue reading "Oscars 2018: Anupam Kher’s ‘The Big Sick’, Ali Fazal’s ‘Victoria & Abdul’ gets nominated"
Continue reading "‘Fukrey Returns’ still going strong, mints over Rs.80 cr"
Continue reading "Triple talaq bill a trap, says Ali Fazal"
Continue reading "‘Fukrey Returns’ going strong, crosses Rs.75-crore mark"
Continue reading "Celebs wish ‘cherished friend’ Richa on 31st birthday"
Continue reading "‘Fukrey Returns’ collects Rs 66 cr, inches towards Rs 75 cr mark"
Continue reading "Fukrey Returns is unstoppable, inches towards Rs.50 cr mark"
Fukrey Returns box office collections: The gang has spread its magic yet again as the film has collected Rs. 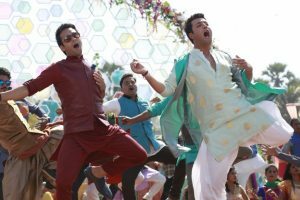 8.10 cr on the first day of its release. 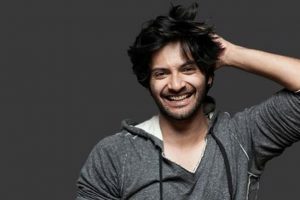 Continue reading "‘Fukrey Returns’ is fast-paced with lot of action, says Ali Fazal"
The team of Fukrey Returns on Wednesday sought blessings at the Golden Temple here before the Bollywood film's release on Friday. 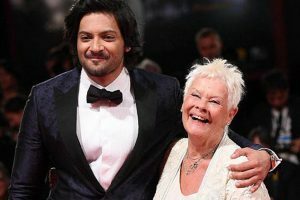 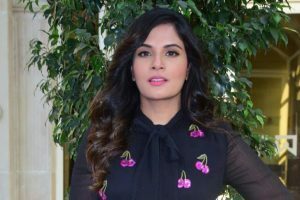 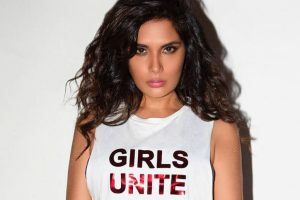 Continue reading "Love to play strong, liberated characters: Richa Chadha"
Continue reading "Ali Fazal to felicitate Judi Dench"
Natasa Stankovic says her performance in the song "Dance dance" in political crime drama film "Daddy" got her chance to be a part of "Fukrey Returns". 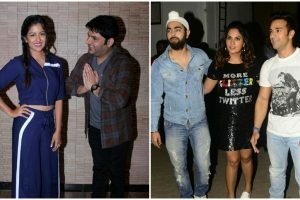 Continue reading "Fukrey Returns: ‘We are more of a gang than co-stars’"
Kapil Sharma and Ishita Dutta promote Firangi, meanwhile Fukrey Returns cast also take their film to places. 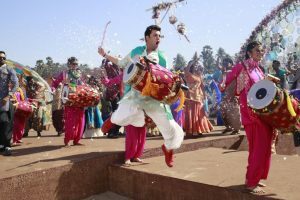 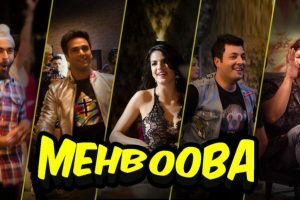 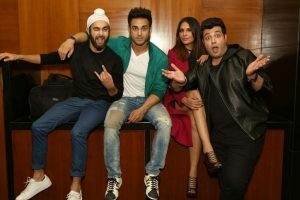 Continue reading "Watch: Fukrey Returns’s first song “Mehbooba” is a party anthem"
Continue reading "‘Fukrey Returns’: Fukra gang’s first trailer to release on November 13"